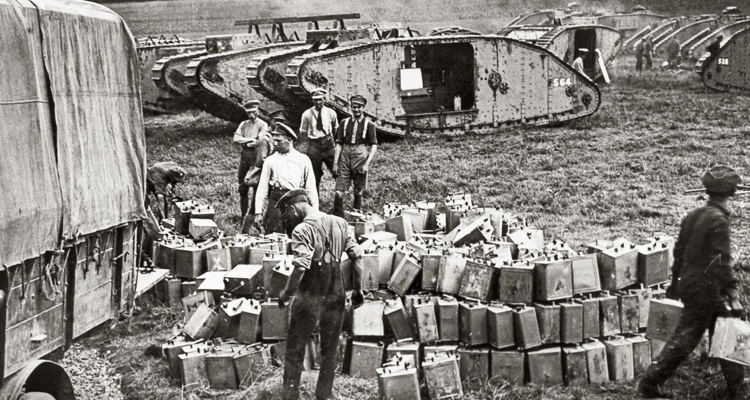 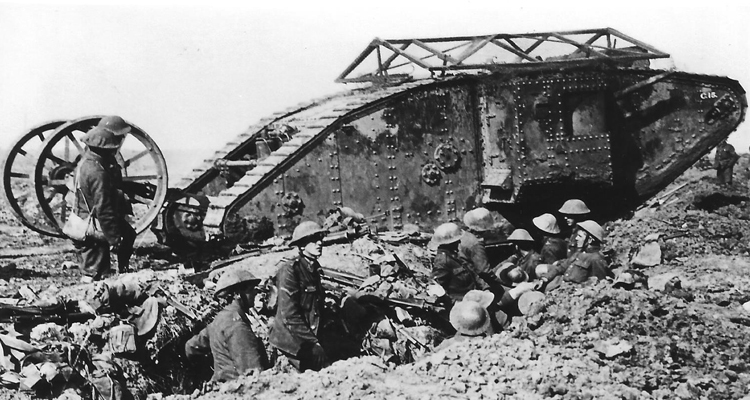 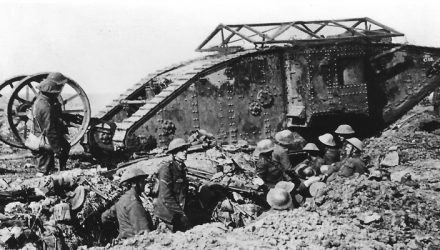 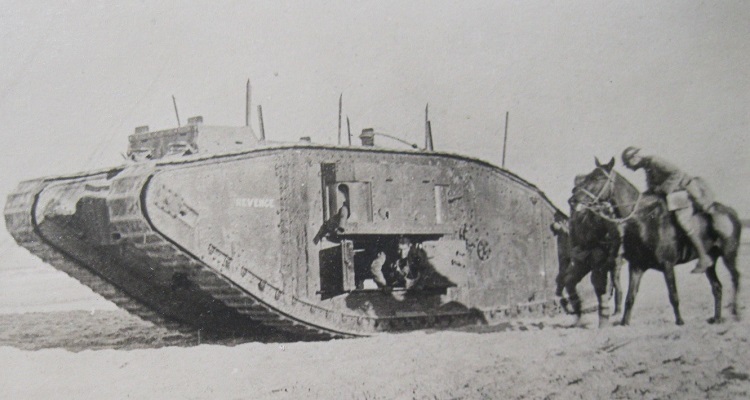 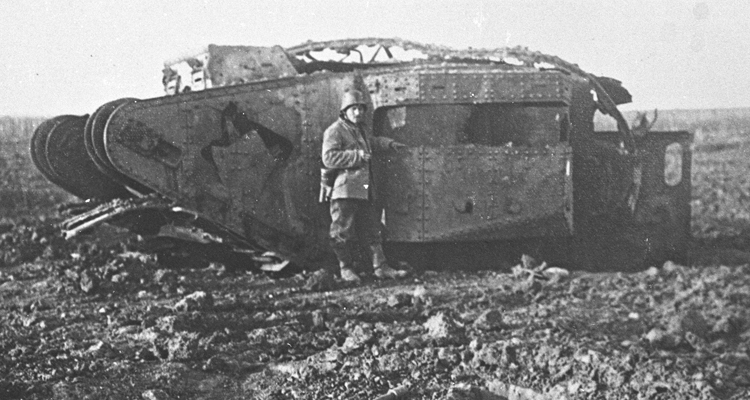 The Mark IV was the main tank in service during 1917. 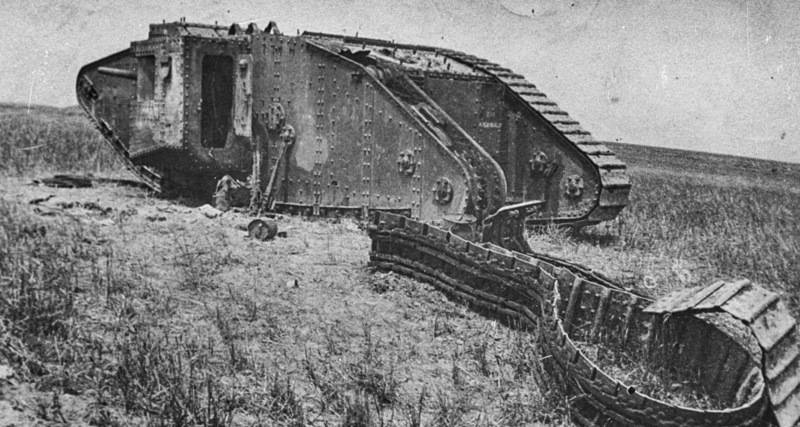 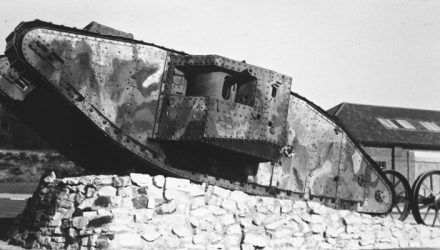 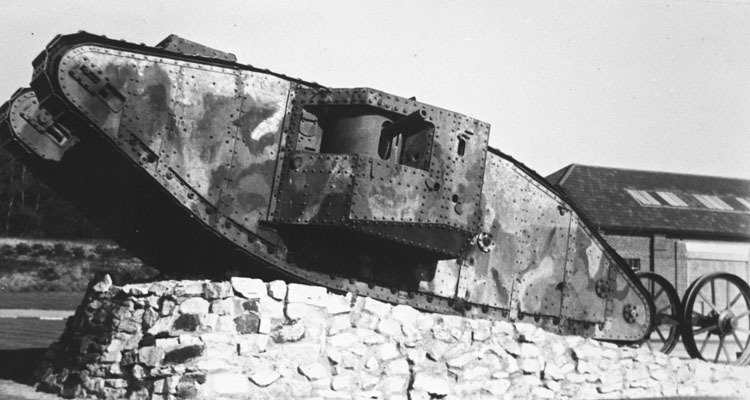 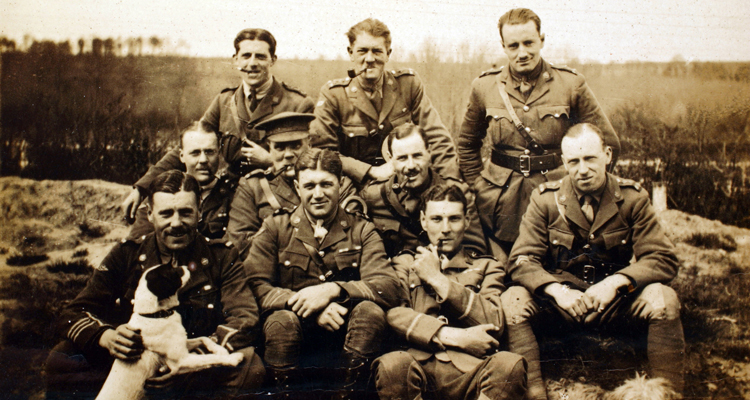 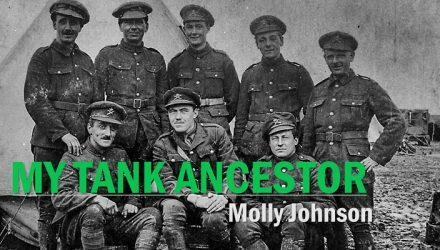 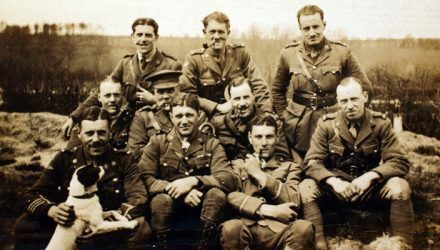 In two short years, how did the tank used at Cambrai differ from its predecessor, Little Willie? 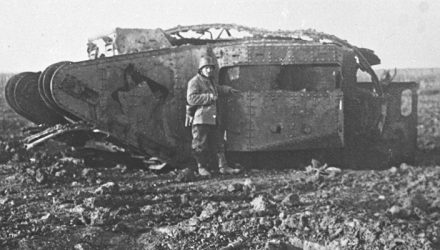 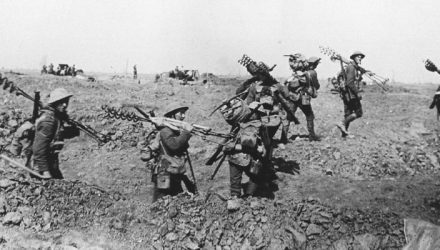 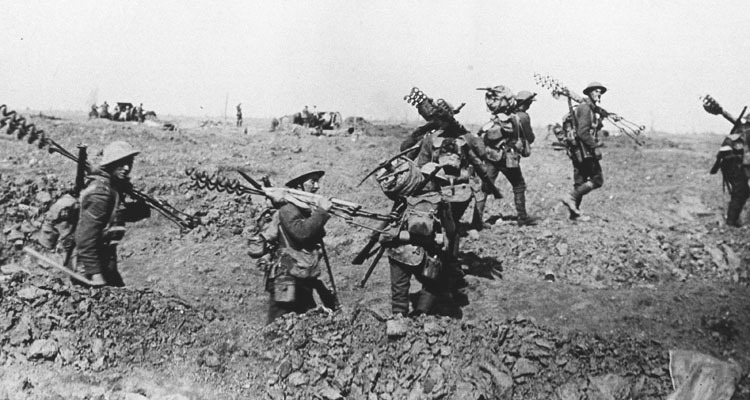 While writing on the First World War generally focuses on the Western Front, Palestine was the site of several tank battles against Turkey. 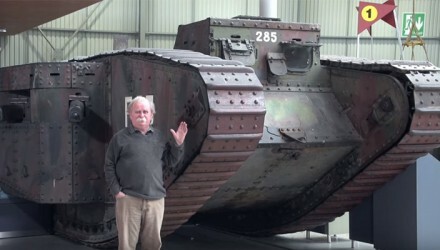 The British Mark II Tank features in his Tank Chat presented by David Fletcher MBE. 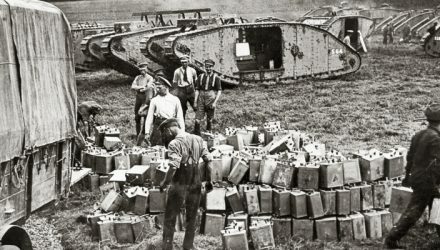 TO THE FORE WITH THE TANKS! 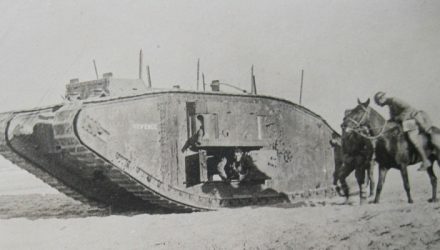 Support Tank 100 on Patreon!